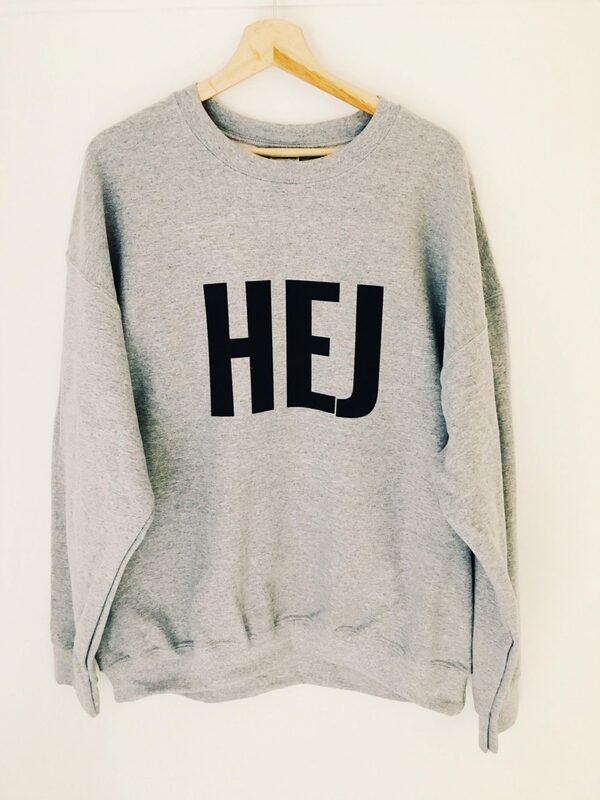 THE MONMUM CHARITY SWEATER STORE GOES LIVE!!! 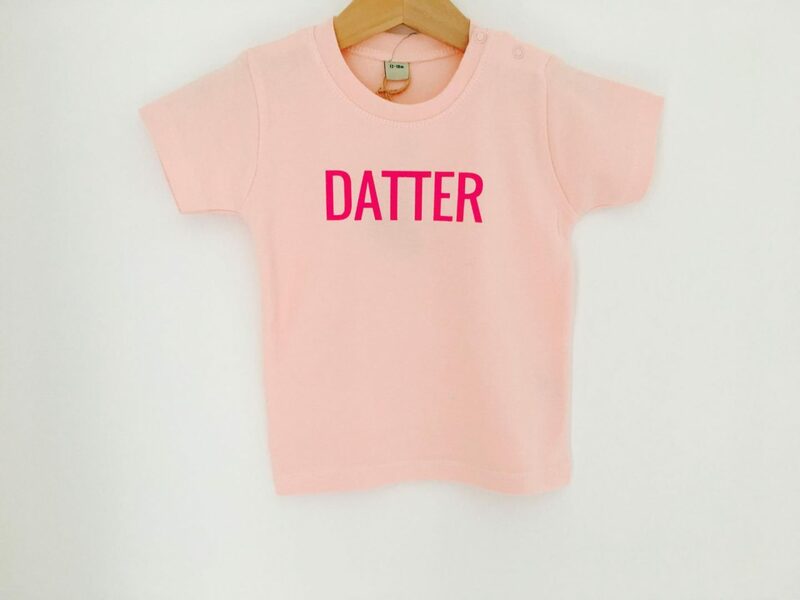 PLEASE NOTE DUE TO DEMAND, ANY NEW ORDERS WILL NOT BE DISPATCHED UNTIL 11TH NOVEMBER! 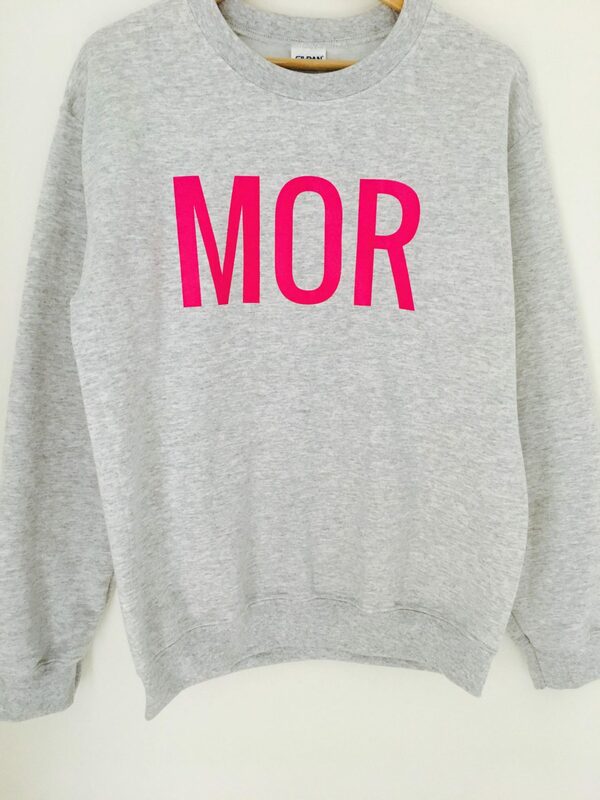 We are so happy and excited to announce that The MOR sweater (meaning mother in danish) is finally live and living! We hope you’re going to love them! 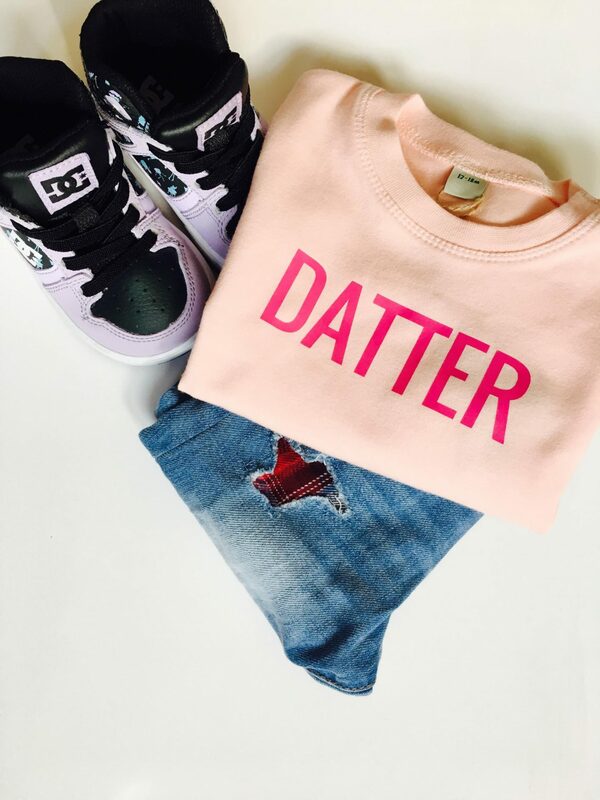 Check out the MOR sweater and other designs HERE! 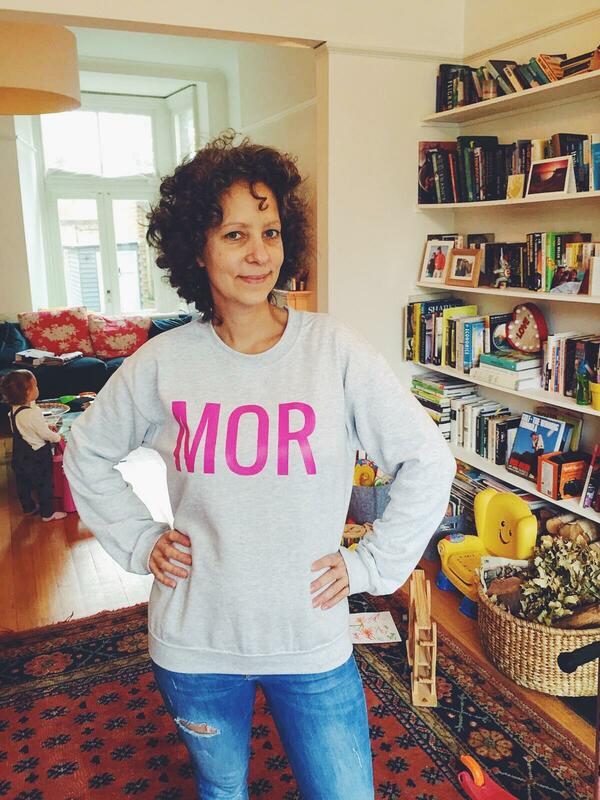 ALL PROFITS FROM THE MOR CHARITY SWEATER GOES TO BREAT CANCER CHARITIES. 50% OF PROFITS FROM ALL OTHER CHARITIES GO TO SELECTED CHARITIES. FIND OUT MORE HERE. Previous Post Getting back to work after Cancer sparks debate!